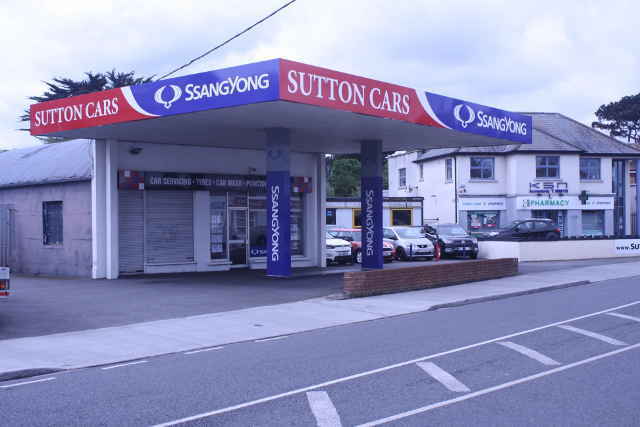 SsangYong is the 4th largest South Korean automaker and is known around the world for it’s awd SUV’s. Now owned by India’s Mahindra, they are slated to enter the US market by 2019. 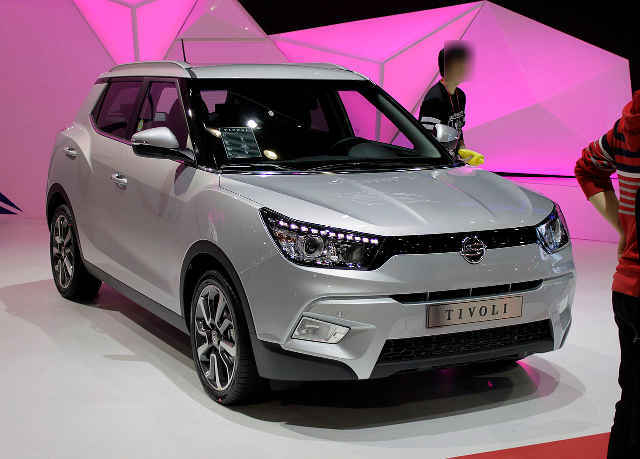 One of SsangYong’s latest offerings is the mini Suv Tivoli, which can be had as awd or ft wheel drive, and a 1.6 liter gas or diesel engine, and a standard shift or Aisin automatic. From what I’ve seen in Ireland, they are almost all standard shifts, but the US is bound to be automatics mainly. It would be interesting to see how they do in the US, as their sister corporations Hyundai and Kia are selling like hotcakes.